TEENS ONLY will be a new competitive section at Valletta Film Festival consisting of five to seven coming of age pictures with themes related to young audiences particularly teens between the ages of 13 and 17 years. 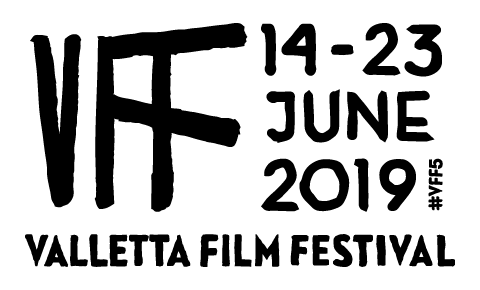 The inclusion of this section at Valletta Film Festival will help create a bridge between filmmakers and young audiences and will serve as a platform for discussions about subjects of interest to young people. Audiences attending screenings in this section will be invited to vote for the TRITON TEENS CHOICE AWARD that will be announced during the closing ceremony of the film festival on Saturday 11th June 2016. Filmmakers that are interested in submitting films for this selection are invited to read the rules and regulations concerning film entries.